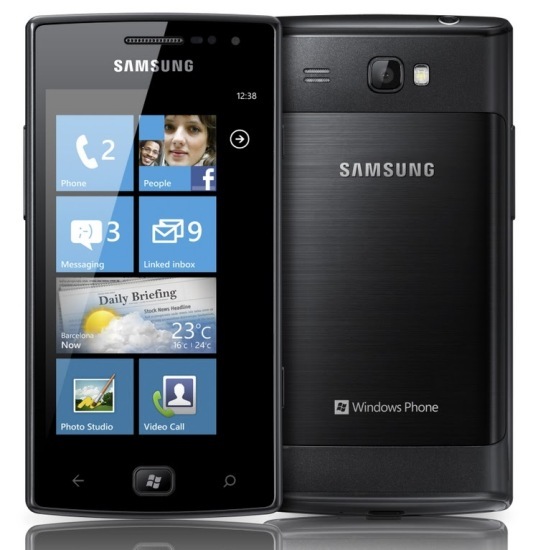 Samsung Electronics has announced the launch of the Samsung Omnia W, its first smartphone based on the latest release of Microsoft’s Windows Phone codenamed Mango. It features Samsung’s patented Super AMOLED display and various hubs along with social media content all embedded in the newest platform by Microsoft. The Omnia W will feature a 3.7” SuperAMOLED display, a 5MP camera, a 1.4GHz processor, HSPA connectivity, Wi-Fi, Bluetooth and a whole lot of hubs to keep you engaged. 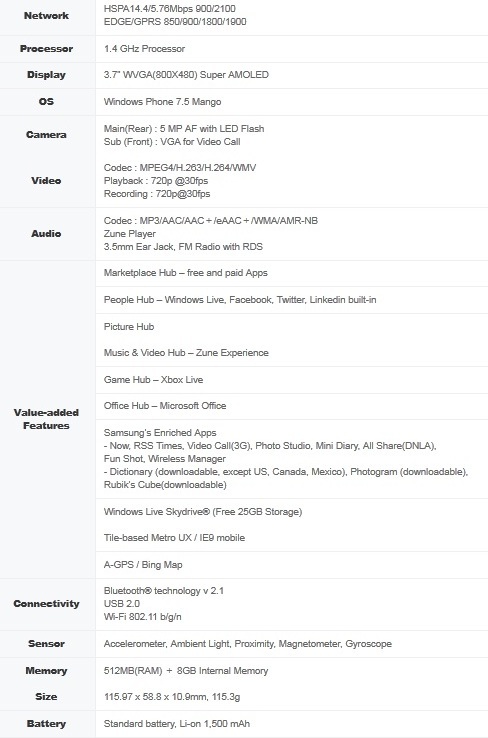 Finally we are seeing some announcements of WP 7.5 handsets, which clearly indicates that the new OS is going to be out soon. It is said to be commercially available starting in Italy from end-October and gradually rolled to globally including Europe, CIS, Latin America, Africa, South East and South West Asia.